MOSCOW, March 30. /TASS/. In the period of 2009 through 2016, the Russian Justice Ministry recognized 95 materials circulated by the Jehovah’s Witnesses Managerial Center in Russia religious organization as the ones having an extremist nature, the ministry said in a report at its official homepage. "In the period of 2009 through to 2016, ninety-five materials that Jehovah’s Witnesses brought into and circulated in Russia were found to have an extremist nature," the report said. "As many as eight local cells of the organization were recognized to be extremist ones, banned and disbanded since 2009." The Jehovah’s Witnesses center underwent an unscheduled inspection of documents in the period of February 8 through February 27. The report also said the Justice Ministry suspended all activities of the organization as of March 15 and until consideration of the case by the Supreme Court of the Russian Federation. As of March 15, the organization and its structural units cannot use the services of mass media, hold meetings or mass actions or public functions, or use bank accounts except for the purpose of paying bills and taxes, compensating for the losses inflicted upon others and paying out remunerations to the personnel they hire. Reports on suspension of operations of the Jehovah’s Witnesses managerial center appeared in the media on March 23 when the Justice Ministry placed it on the list of public and religious organizations, the operations of which were suspended in the wake of their extremist actions. 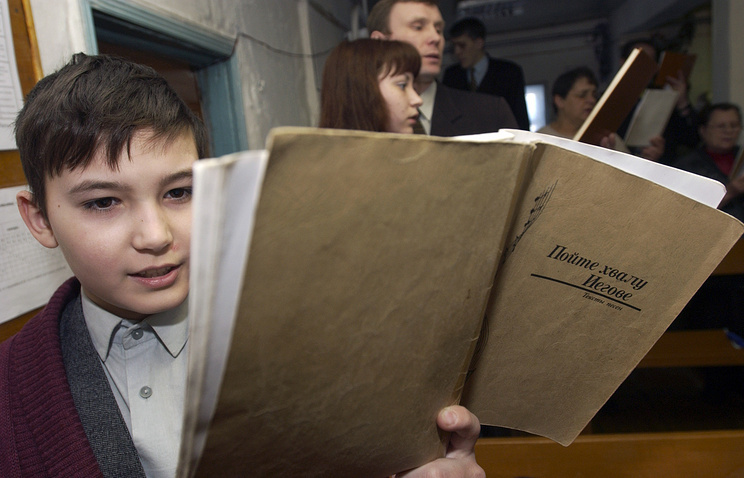 On April 5, Russia’s Supreme Court will hear a lawsuit wherein the Justice Ministry seeks to recognize the Jehova’s Witnesses as a religious organization, to disband it and to ban its operations in Russia.